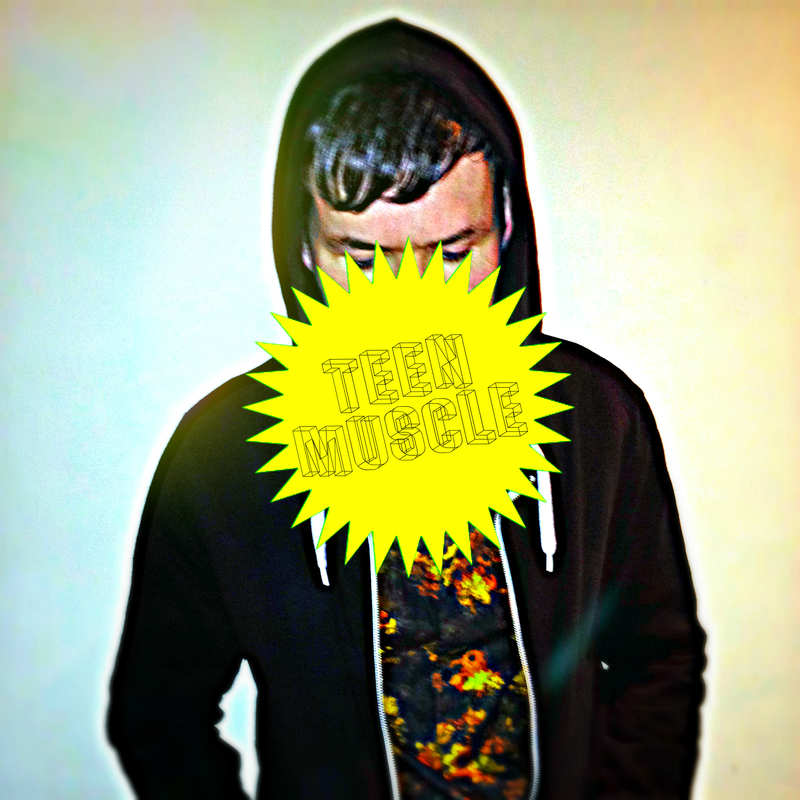 Teen Muscle is an electronic producer from Devon who is about to drop his debut E.P. 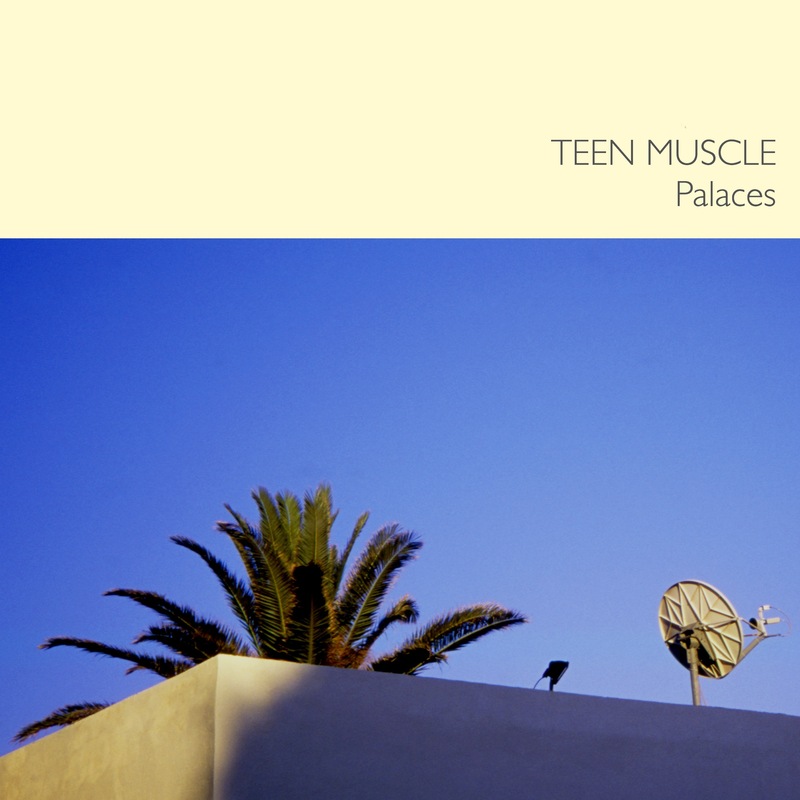 ‘Palaces’ in the next few weeks. Having previously been a drummer in ‘noisy’ bands, he has now taken to making dense electronic music with elements of dance and hip hop.This 4 track record was written in his bedroom, using a gameboy and an old, broken computer over the winter of 2015. 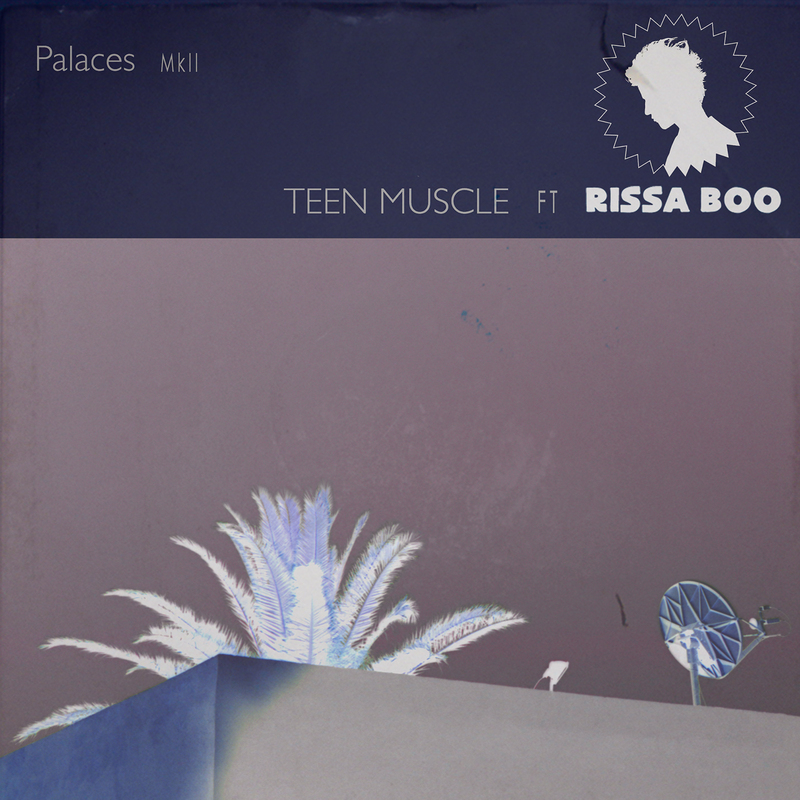 Teen Muscle says of this EP, “I always tried to start with this really simple sequencer that was bundled onto the Gameboy Camera. It only has three sounds, so I make a cool loop and jam it out for like 10 minutes, recording the whole thing. I then go and have a drink then edit the hell out of it. What I have left is the basic structure of a song and then I take it into Pro Tools and make it as dense and as kickin as I can”. The result is 4 melody heavy instrumental tracks that have been built from their glitchy 8-bit base into dense, snarling soundscapes. An album is due later in the year.